On March 24, Tech N9ne and the rest of Strange Music will embark on a historic 90 shows in 99 days when they kick off the “Hostile Takeover 2012” Tour. Joined by Machine Gun Kelly, the Strange Music crew will hit cities far and wide, but perhaps none is more significant than the hometown of the independent king – Kansas City, MO. There are few things that compare to watching Tech N9ne perform in Kansas City, the very region that helped make him the #1 independent rapper in the world. On March 24, Tech returns to the Midland by AMC for the official kickoff to the “Hostile Takeover 2012” Tour. With the Kansas City King at his throne, fans from all across the country are making the trip to catch Tech N9ne perform in front of his hometown fans. Will you be making the pilgrimage to the rhyme mecca? 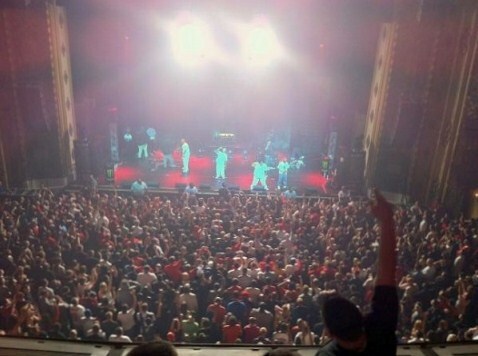 Check out Tech N9ne performing “He’s A Mental Giant” in at the Midland by AMC in Kansas City, MO below! 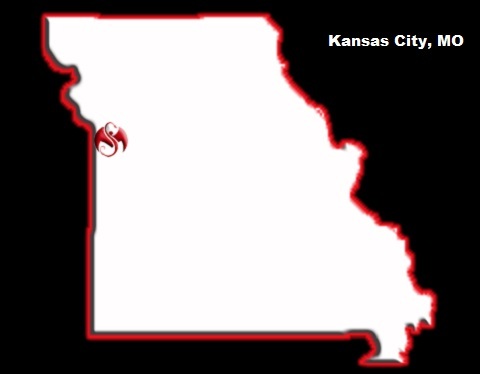 Will you be making the trip to Kansas City for Tech N9ne? Have you ever seen Tech N9ne perform in his hometown?